Obviously links from properties and merchants in the area of Vermont or New England would be ideal but anywhere in the U.S. would work if it is relevant. Vacation rentals by owner, Travel, real estate and merchants in mountain resort style businesses. What we are not looking for. Not looking to exchange with marketing, spammy, sell sites, junk email or black hat tactics. Strictly on the up and up. 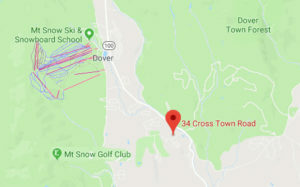 Vacation rental link exchange, travel blog link exchange, Skiing link exchange, Ski resort link exchange, VRBO link exchange, Mount Snow VT link exchange, How do I get backlinks to my vacation rental?, Free backlinks.